I was born with nothing, I was an Untouchable – and an early social entrepreneur – Go India, go future! It’s one is the stories we all dream of: A very poor man of one of the most disadvanged villages in the world gets a chance to study at school and because he is very smart and lucky he gets even the chance to do studies abroad and becomes a doctor. The luck stays with him. He goes to USA: the right contacts, the right teachers , the right time. He becomes a very successful and famous neurosurgeon. Time passes by, he earns a lot of money and gets very rich. The happy end !? This man has not arrived yet. 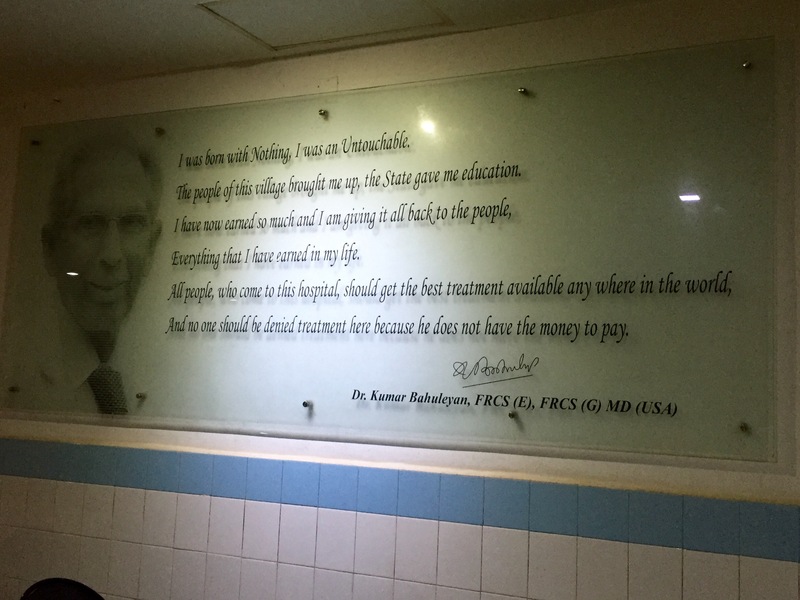 In 2007, at the age of 70 years, he fulfills his real dream, takes the money and builds a hospital in his home village in Kerala that should offer an egual treatment to all – whether poor or rich. Today, 20 years later, this hospital is known for its high quality and specialization in brain, spine and stroke care. 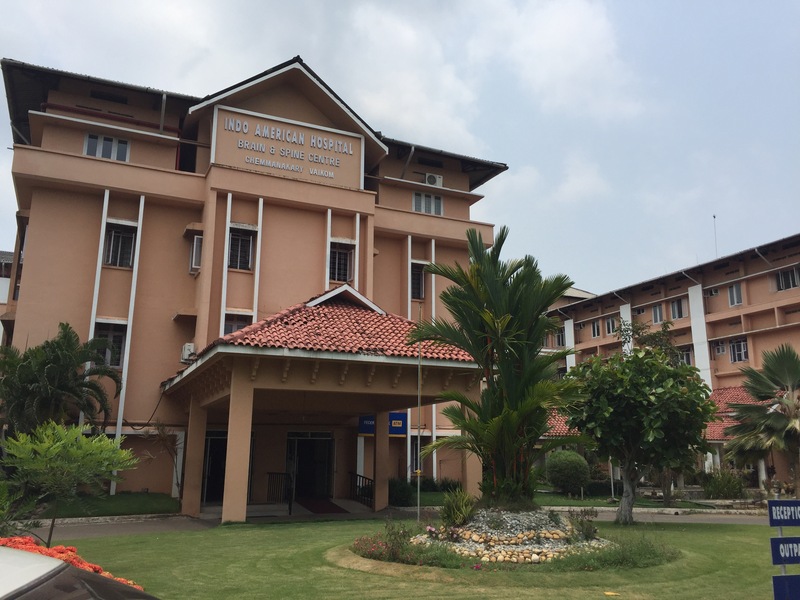 From the way from Cochin to the hospital there are many indications on the way where to go for reaching it: The Indoamerican hospital of Kerala. When Dr Buhaleyan built the hospital he was also long-term thinking. He wanted to make sure that the hospital – even putting poor peoples’ care at its heart- could survive. That’s why he built aside a tourist resort. In the middle of the backwaters, in an amazing nature. It’s called Kalathil resort. The money that comes out of it goes back to the hospital – to cross finance the treatment and surgeries of the poor and to make sure that the hospital can develop. Business can be done in this or that way – travels, too! 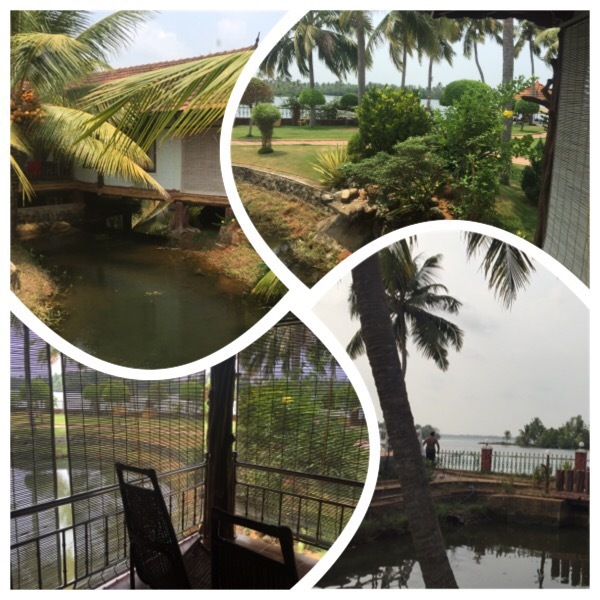 What if we go for social travel destinations, those like the Kalathil resort? What if your next travel becomes a travel to the real India, an experience where you travel together with Indian people and learn about their life, their challenges, their dreams? Experience boat trips just in two or three in the early morning, talk to people who live from less than 1,5 EUR a day. Have even a lot of fun and contribute with your stay to make healthcare for all possible. Are you interested? Let me know. I’m planning to organize a trip for people who think differently and want to experience an India that can teach us what happiness and a purposeful life means. Be sure this travel will create a win-win – to all!